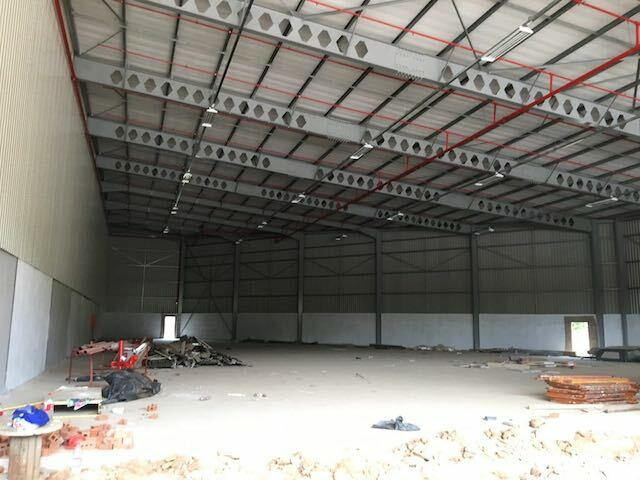 This property is centrally located in Westemead with easy access onto the N3 and M7. It is situated within an industrial park with 24 hour security access control and high electrical fencing. 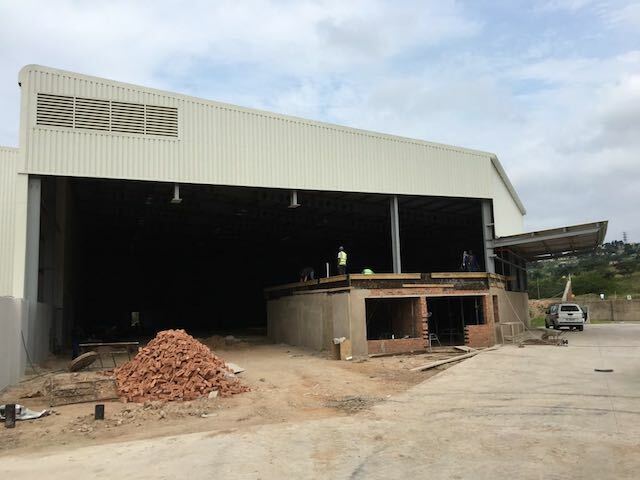 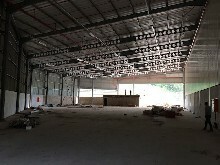 The warehouse is 1350m2 which includes a 200m2 office component and an additional 1000m2 of yard. Great height of 9m with a fully equipped sprinkler system.